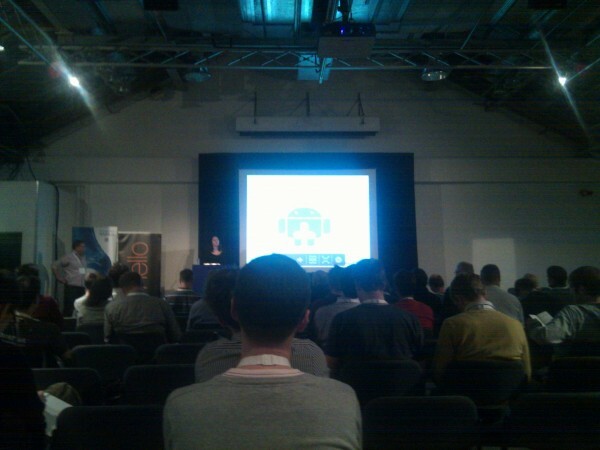 Following on from the review of the previous day at droidcon uk 2010, Here is a brief review of the second day at the conference. Apologies for the terrible photos and some fragmented text! 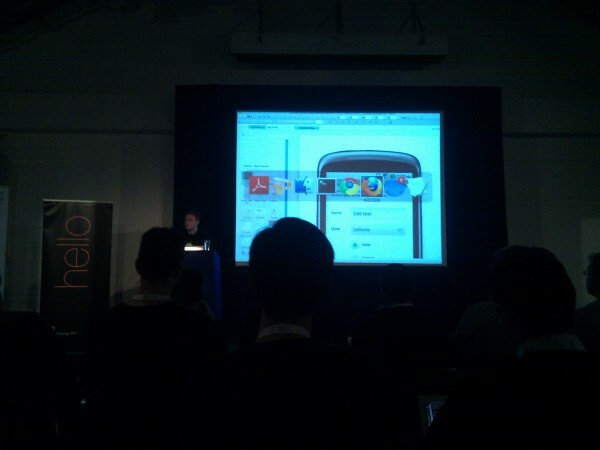 Romain Nurik talks about creating applications with great UX and great UI, this follows on from a similar presentation he has posted up on slideshare. Libraries can be used to solve problems for people who want free and paid versions of the app, and don’t want to maintain two versions of the code. Google have shown a google example by creating the LVL code as a library for app developers to use. During the talk/questions, a great open source view was mentioned Swipe view by @jasonfry which is like view flipper but the animations between the views are not static and more like the home screen. This was basically a demo of using the Unity 3D framework for creating applications that can be run on iphone/ipad/android/wii/computer. Seemed to have some cool features but I will let them do their own sales talk. This was an interesting talk by a guy from movend who discussed the concept of marketing your apps to emerging markets. For a lot of people in emerging markets the phone is the only access to the internet, social networking, and gaming/entertainment device. He had some intersting statistics on mobile phone payments. Asia Pacific accounts for $62.8 million in mobile phone payments and the rest of the world only accounts for $45.8 million. The market for mobile app revenue is estimated at $135million for 2009 and at $4 billion for 2010. 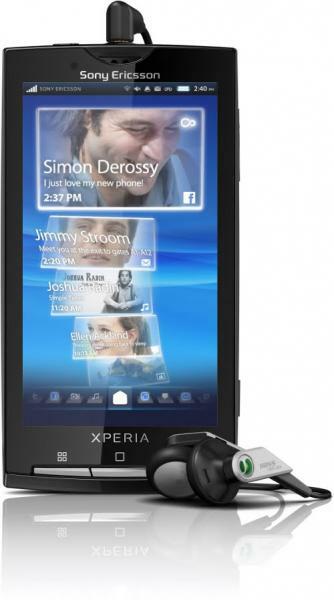 Market is extremely fragmented, android market does not exist in certain countries/handsets. Try to get your application pre-loaded onto a phone and target what specific users like. Apparently the Chinese like to play mmorpg the most. Micro-transactions are a great was to add value to a free application. Only 5% women want an android phone whereas 50% want an iphone. She goes on to discuss why we as developers should care. Apparently women buy more gadgets than men, and between the ages of 25-39 there are more female gamers than men! Sony Erricson sharing some behind the scenes information about how they work on android. Sony Erricson want to be very in touch with devs and they don’t believe creating seperate communities will help anything and instead will provide support in current communities such as stackoverflow and google groups. They briefly mentioned the Ericsson application awards 2011 which has a theme of “Connected things” and has 4 prizes of 15,000 each with phones awarded throughout different stages of the competition. They will also provide live beta testers to evaluate your application. 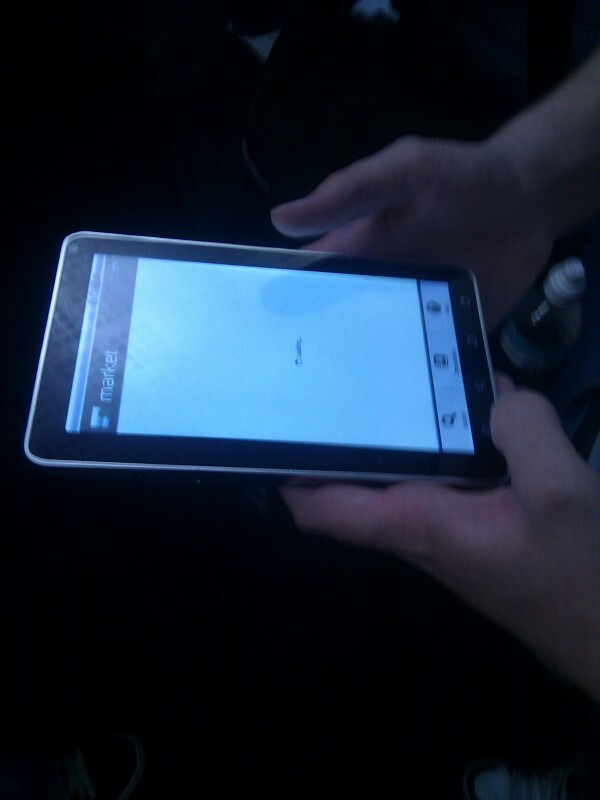 We had a quick play on some of the cool new android tablets. 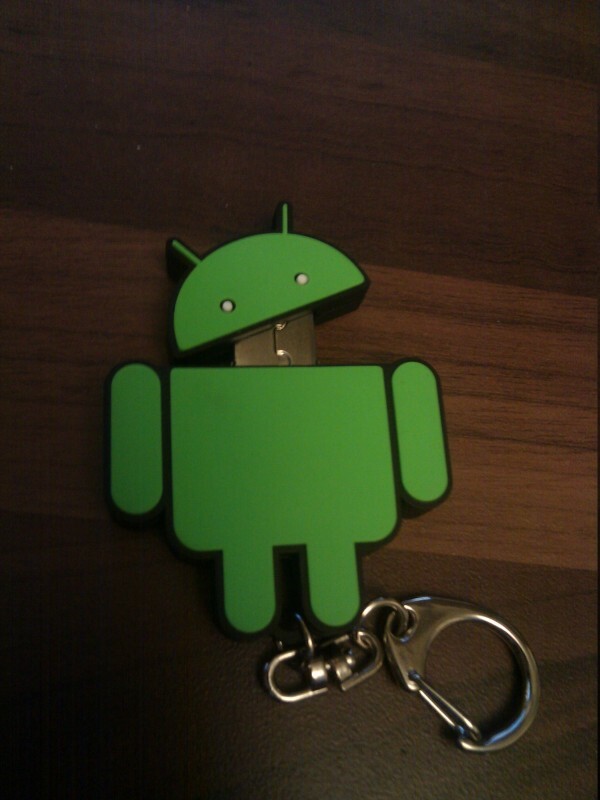 There were some free android usb sticks, which someone said were from orange but there was no branding on or nearby them.